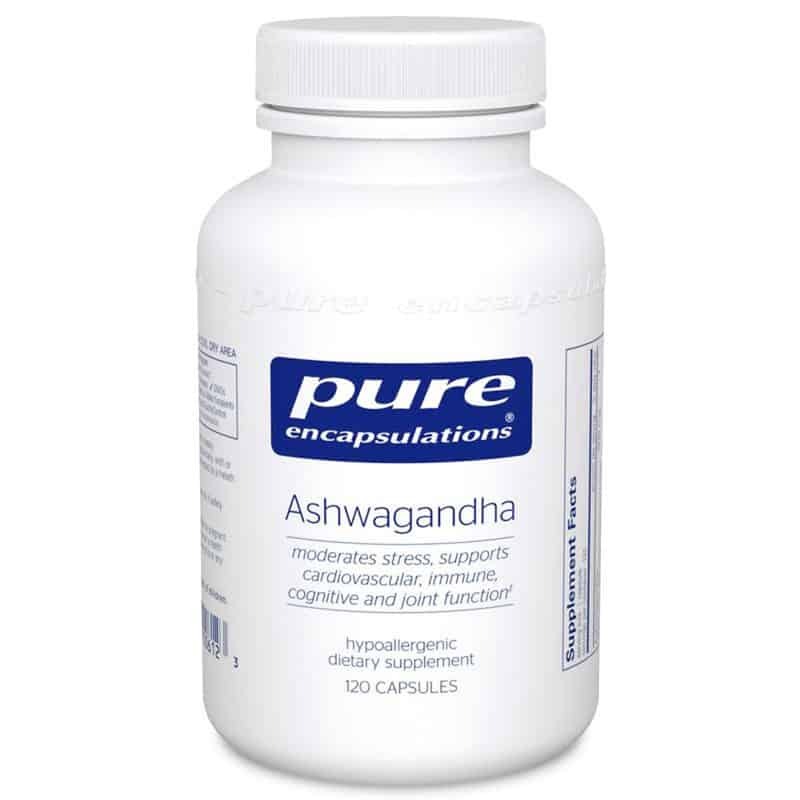 Ashwagandha’s adaptogenic properties provide multi-functional support for promoting general mental and physical wellness. Ashwagandha, (Withania somnifera), is an adaptogenic herb that belongs to the pepper family. It has an extensive, 4,000-year history of traditional use and is one of the most revered and widely used Ayurvedic herbs. 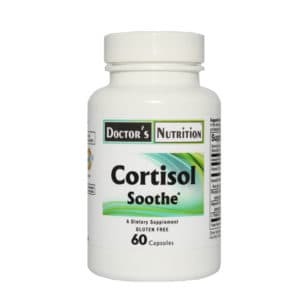 Withanolides are key constituents of this herb and play an important role in ashwagandha’s overall ability to promote physical and mental health. In animal studies, ashwagandha has been shown to support the activity of lymphocytes and macrophages, moderate occasional stress, enhance memory and cognitive function, provide neuroprotection by scavenging free radicals, and support thyroid function. A small human clinical trial demonstrated the ability of ashwagandha to support healthy glucose and lipid metabolism. Ashwagandha’s adaptogenic properties provide multi-functional support for promoting general mental and physical wellness, including support for occasional stress, joints, memory, immune function, and healthy lipid and glucose metabolism. 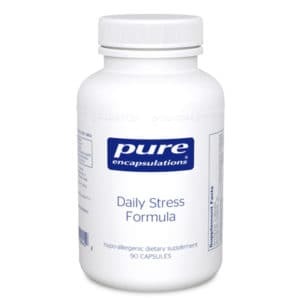 SuggestedUse: 1-2 capsules per day, in divided doses, with or between meals unless otherwise instructed by your physician.